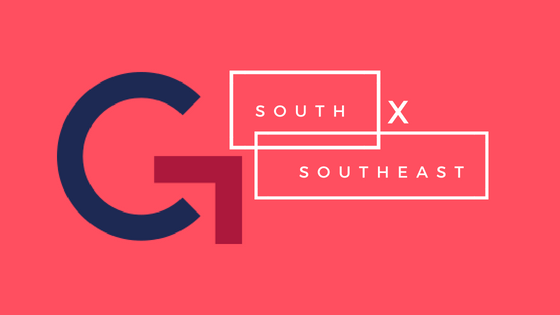 The South X Southeast conference supports CARGC’s mission of building intellectual community and the support of early career scholarship worldwide. The conference is organized by CARGC’s fellows. The CARGC Fellowship Program is invested in the support of early career scholars. CARGC hosts postdoctoral, doctoral, undergraduate, and faculty fellows from around the world who collaborate in research groups, author CARGC press publications, and organize talks, lectures, symposia, conferences, and summer institutes. We at CARGC are keen to nurture emerging scholars who integrate primary sources and regional expertise in theoretically inflected, historically informed, translocal analyses of media, geopolitics, technology, and culture. CARGC fellows typically draw on a broad interdisciplinary corpus of scholarship, push beyond normative paradigms, and incorporate truly global ideas, sources, and contexts. To foster collaboration at all levels, CARGC fellows are truly engaged in the daily life of the Center, an inclusive community of scholars driven by intellectural generosity, curiosity, and exchange.